Do you wake up with a sore neck? Do you suffer from lower back pain? We have a solution. 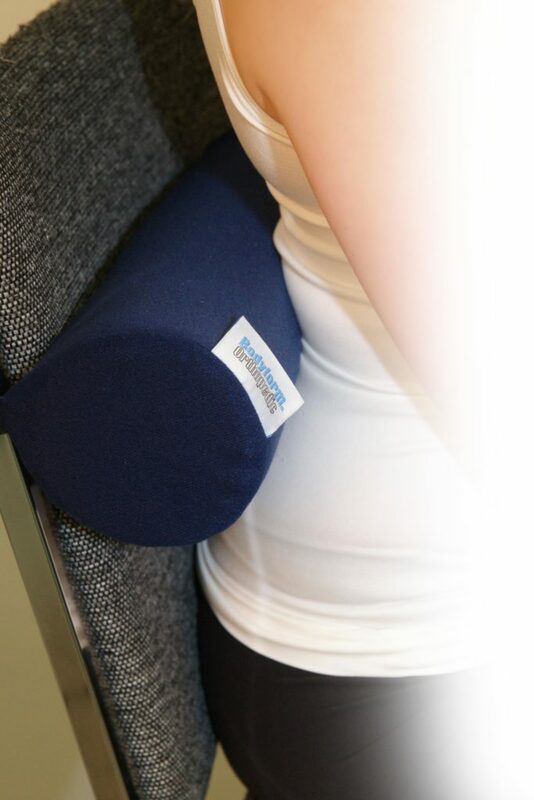 The Bodyform® Orthopedic Support Cushion is a traditional cervical roll for use for both the lower back and as a neck support. Proper neck and lower back support will reduce the incidence of neck and lower back pain. 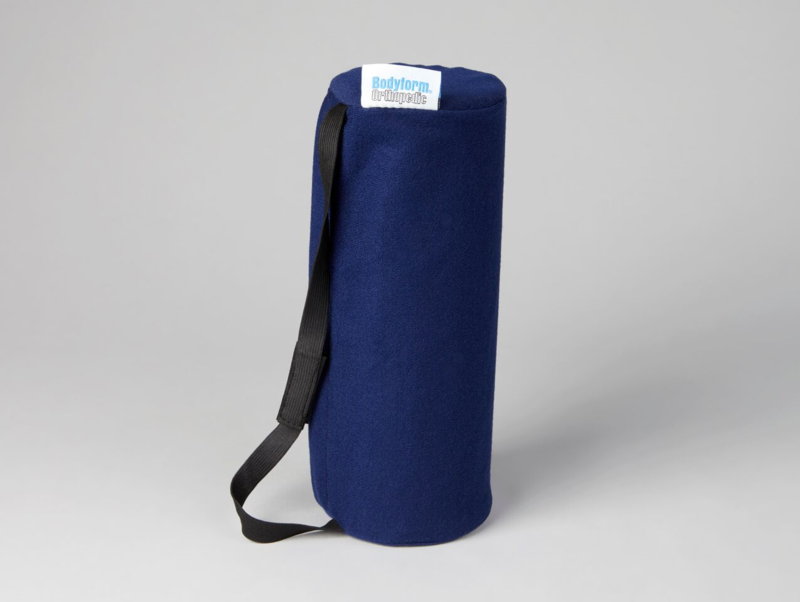 Portable and compact with deluxe Velcro elastic strap for holding in place. Take the Bodyform® Orthopedic Support Cushion with you whether going on a trip or sitting in the office.